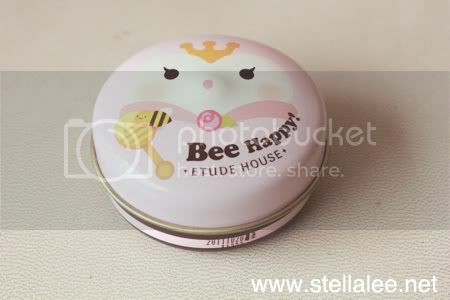 Etude Bee Happy Lip Balm comes in 4 different types and cases. All the cover packaging is so cute and to die for! 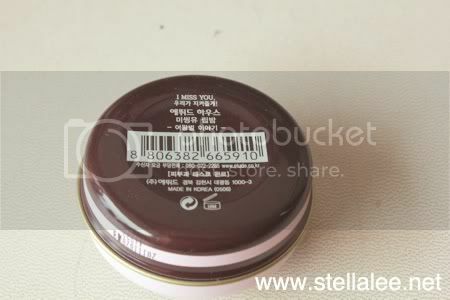 :heart: I love how Etude House always provides super cute packaging that attracts every girl's hearts! I got mine in Queen Bee - Rose! 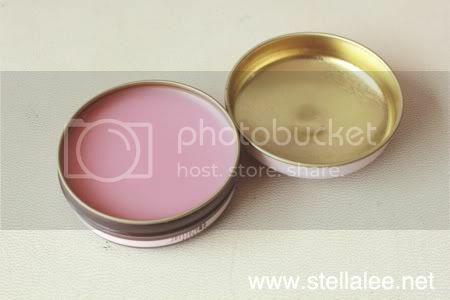 And another name is I Miss You Lip balm :DÂ The product is relatively small and comes in alumunium tin. The cover is super cute, and it can be perfect for giving it as present to your girlfriends ^__^ It's petite and look nice on your make up wardrobe, really! The product itself is good. It's pretty moisturizing and has a scent of rose lightly, not too overpowering! I find that it has no sweet taste like any other lip balms, which is a little disappointing. Bee Happy Lip Balm is made from organic ingredients, Such as organic olive oil and organic shea butter. It also contains Vitamin E and White Form Complex Vitamin E Additives to protect and gives your lips nice nutrition! LOVE LOVE LOVE! I'm curious as just how hydrating this product is... The packaging looks so nice that I really want to give it a try. But my lips are very very very dry, a regular lipbalm won't work. I use bodyshop lip butter in lemon, it tastes and smells really really delicious! xD the packaging looks really cute! Love Etude House packaging! They really design it nicely! the jar looks so cuteee! Yeah! Etude House always has great packaging! No wonder it's popular! By the way, when i look ur pict, remind me to Venus Desu.. really like a doll.hahaha..